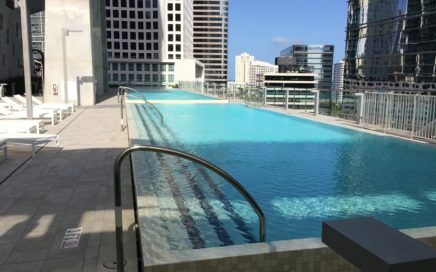 Stainless steel swimming pools and spas at Brickell CityCenter in Miami, FL. 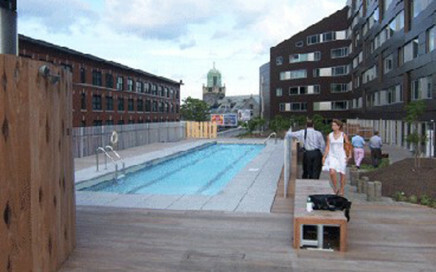 Luxury hi-rise pool at Millennium Tower in Boston. 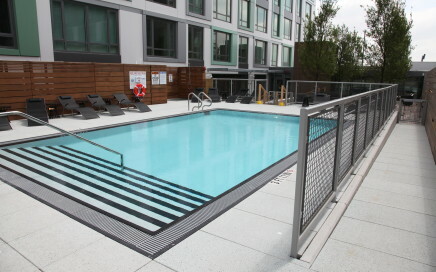 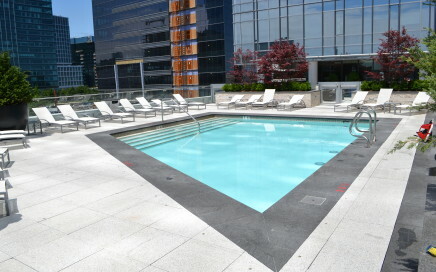 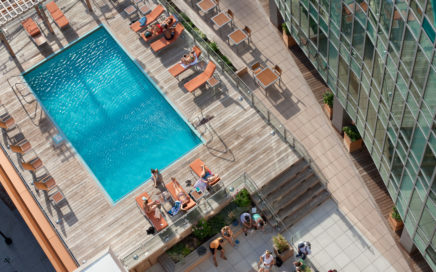 Hi-rise pool located atop the garage at Macallen Condominiums. 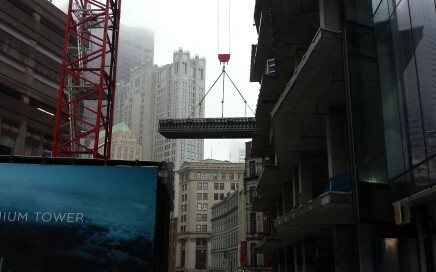 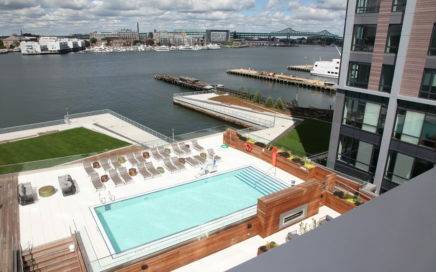 Engineering services for the rooftop condominium pool at Pier 4 in Fort Point.